Minister for Education Joe McHugh is set to argue that no individual has a right of access to higher education in an upcoming court appeal. The appeal is being made against a ruling carried out last September in favour of Leaving Certificate student Rebecca Carter, who was granted a late admission to University College Dublin (UCD) after the High Court ruled that the process of examination re-checks should be conducted within a shorter time frame. In Carter’s case, the High Court ruled that “in the modern world, it is difficult and in some cases impossible to earn one’s livelihood without access to higher education and vocational training”. The High Court also found that the appeals process was “manifestly unfit for purpose” because the results of the appealed exam marks were not released until mid-October, up to six weeks after the academic year starts. Humphreys also noted that a right to access higher education was provided for in international law, and so a scaled-down, “bonsai version” of rights was insufficient for Irish citizens. However, the Minister for Education has shown his intention to argue that no such right exists, in appeal documents filed on his behalf. The documents allege that an error has been made by the High Court in the finding of the existence of an “unenumerated right to access higher education”, and that this argument was not put forward during the legal proceedings. 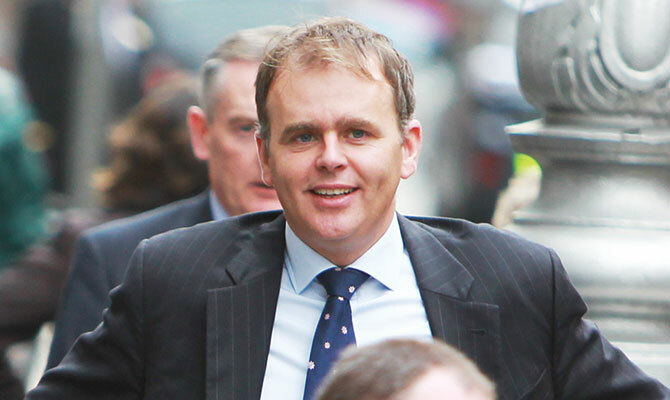 “The Minister is anxious to bring legal clarity to the issues he has sought to appeal . . . in advance of the allocation of places for higher education or vocational training for the academic year commencing in autumn 2019,” the document continues. In light of Carter’s case, a new, faster Leaving Cert appeals system is set to be in place for 2019. This new system is to shorten the process from eight weeks to five. Speaking to Trinity News, Vice-Provost Professor Chris Morash said that “there is still a considerable way to go in the time it takes to mark the Leaving Certificate”. He outlined that there would be a “huge advantage to be gained if the universities were able to offer places to students much sooner than mid-August”. Sarah Moran is the current Assistant News Editor of Trinity News. She is also a Junior Fresh English Literature and Psychology student.